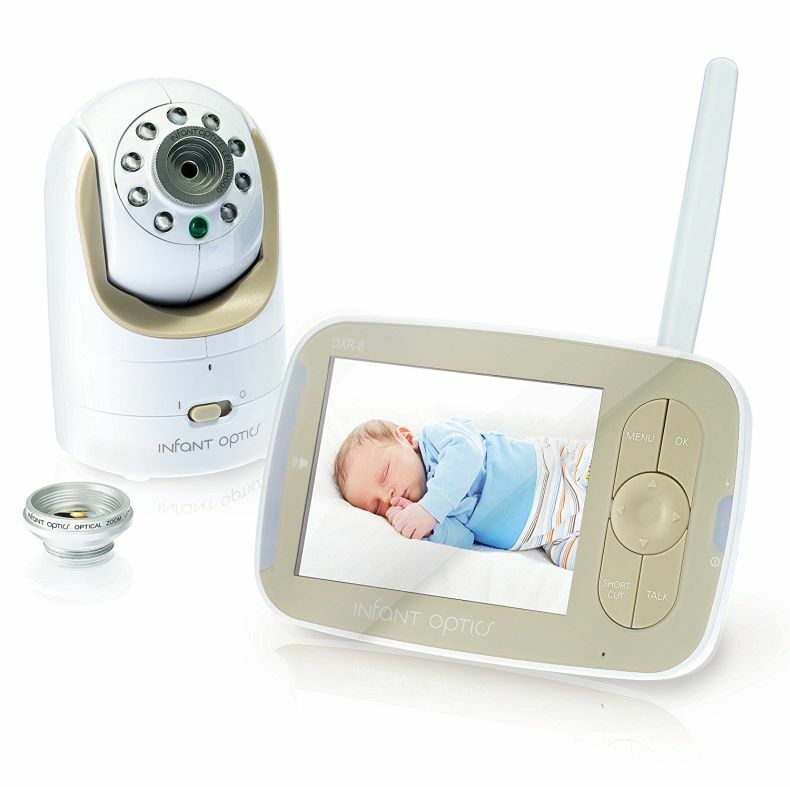 Meet the 2018 AWARD WINNER: Popular Mechanics Best Baby Monitor rated among best selling baby items on Amazon. A quick note: This article contains affiliate links to Amazon.com, by clicking on links on this page and by making a purchase on Amazon site, I will earn an affiliate income at no cost to you. Prices for item (s) listed on this page are retrieved using Amazon Product Advertising API and is updated daily. For actual prices please refer to the product page on Amazon. Plug and play - no setup required. Independent sound activated LED bar lets you see when your baby is crying. Unlike internet cameras, the DXR-8 offers zero load time delay-free playback on a dedicated monitor screen without hogging your smartphone.100% digital privacy, safe from hackers.